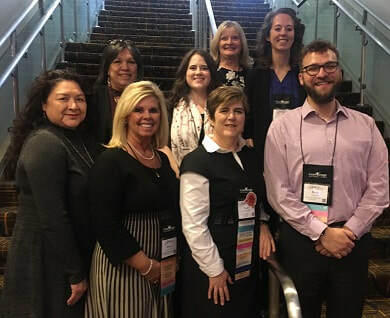 The Arkansas Chapter of the Grant Professionals Association (GPA) provides grants training and networking opportunities for grant seekers and grants managers throughout Arkansas and Oklahoma. We welcome you to join our chapter or attend any of our events! To join our mailing list for upcoming events and opportunities, please mail ﻿gpaarkansas@gmail.com.